iPhone 4 Fact Break Down, AT&T, Netflix, Farmville App, Guitar Hero and more! Steve Jobs takes the stage around 10:00am PST with the words “It’s great to be here”, one loud audience member yells “We love you Steve!” and Steve’s reply… “Thanks.. I think”. Anyone watching the growing sensation that Apple’s co-founder and CEO Steve Jobs has become might note that although he’s skinnier and a little more pale than the past, his powerhouse presence on stage is still going strong! The WWDC sold out in only 8 days! Some of the statistics given out involving iPhone specifically are as follows. The iPhone currently owns 28% of the US smartphone market, Android is currently at 9%. The iPhone browser usage is around 58% which is 2.5 times that of Android. 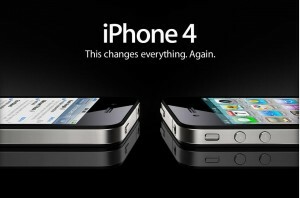 The new iPhone gets stated as the biggest leap since the original iPhone with over 100 new features. There’s a whole new design in which “A lot of you have already seen this.” is thrown out, which is a reference to the Gizmodo fiasco a few weeks back. Steve Jobs thinks the new display will set the standards for the next 7 years. He made the comment “We don’t think anybody’s going to come close”. One of the comedic moments of the presentation is when Steve Jobs tries to demonstrate the Wi-Fi features and is unssuccessful. An audience member yells out “Try using Verizon!”. After leaving the stage and allowing other people to address the crowd, Steve later returns and states that 570 Wi-Fi stations are currently in the room and asks yet again to please turn off Wi-Fi devices and shut down laptops. One nice demonstration of the new multitasking capbabilities shows the Pandora music app while checking email. This example was only able to successfully work after Steve asked the audience to turn off Wi-Fi enabled devices in the room. AT&T is offering an early upgrade promotion for current US iPhone users. This is going lower the upgrade price to 6 months earlier than usual. 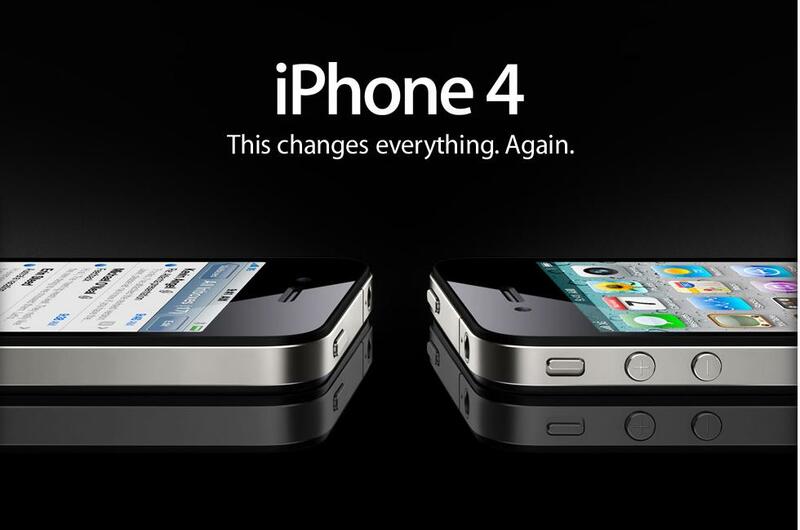 Apple announced towards the very end of the WWDC event that the iPhone 4 will introduce amazing “iPhone 4 to iPhone 4” video capabilities. Steve began his keynote by talking about Apple’s “magical” device known as the iPad. “A whole new way to interact with Internet” as he put it. Over 2 million iPads have been sold, which is approx one iPad every 3 seconds since the release back in April. The iPad is now available in 10 different countries throughout the world and that number will grow to 19 within the coming weeks. Publishers have taken a huge interest in developing newspaper apps and other eReader type of material for the iPad. One might speculate that alot of the publishers out there really haven’t got much of a choice consider the massive demand and success of this device. The use of iBooks is one of the very next things Steve movies into after talking about the iPad, stating that over 5 million books were downloaded in the first 65 days of the iPad release, which comes out to around 2.5 per iPad. Steve ends that comment with “Terrific”. 5 of the 6 biggest publishers in the United States are stating that the iBookstore has 22% of the market of eBooks now. Some of the new iBook features will include new bookmark capabilities, in-line note Post-it like features as well as the ability to read PDF using iBook format. Speaking of the PDF feature, they are updating the software with a new bookshelf that will be dedicated directly for that format. In discussing the App Store, Steve begins by talking about the dual nature of support for open HTML5. In stating this, he always mentioned that Apple’s browsers are currently leading in HTML5 support. Developers have had and will continue to have the right to write apps for the iPhone OS and MAC using the HTML5 format. 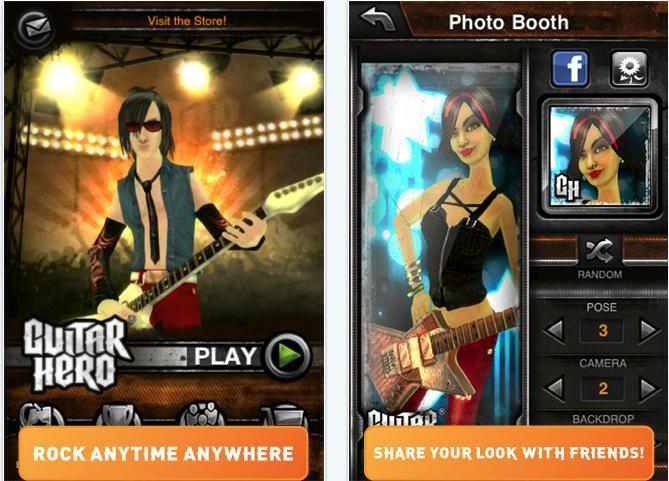 There are now over 225,000 apps in the store with around 15,000 apps submitted per week. A surprising 95% are approved within the first 7 days of submission. CEO of Netflix Reed Hastings takes the stage to discuss the Netflix App. Stop, Pause and Resume functionality included on any device that supports the app, as well as queue management cabilities. An Adaptive bitrate feature allows the capabality of switching between networks on the go. 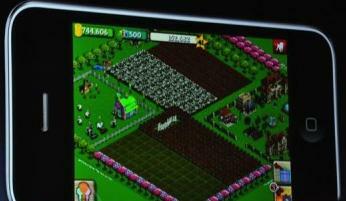 CEO of Zynga Mark Pimcus took the stage to discuss Farmville on the iPhone. Farmville is slated as having over 70 million monthly active users which blows away records of any web based online gaming community. In finishing up this article I would like to make it clear that although I might have thrown out some silly sarcasm about certain things, I like many others have drank the Apple cool aid and plan to get the new iPhone 4G as soon as I can!